Established in 1999, Decked Out Construction, is among the leading Deck and Fence Installation companies in the Southeast. 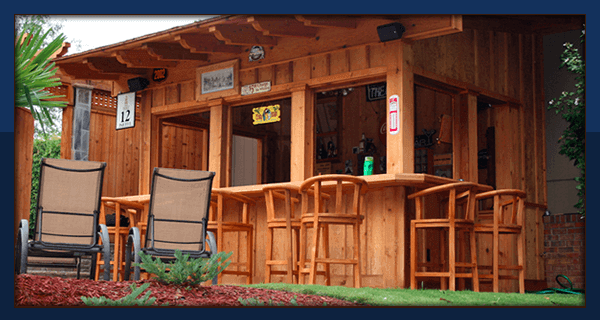 We specialize in turnkey installation of Decks, Columns, Screen Porches, Arbors, Fences and more. Our team is proud to have been built upon the principle of Customers First. We listen to our client's needs and work with them to create the yard of their dreams. Are you in need of a new deck, porch, or wood fence? One of our professionals will come to you and give you a quote. We've been building since 1999. Take a look at some of our completed projects for inspiration on your space. Decked Out Construction crews are here for our clients. Don't take our word for it. Hear what our happy clients had to say.